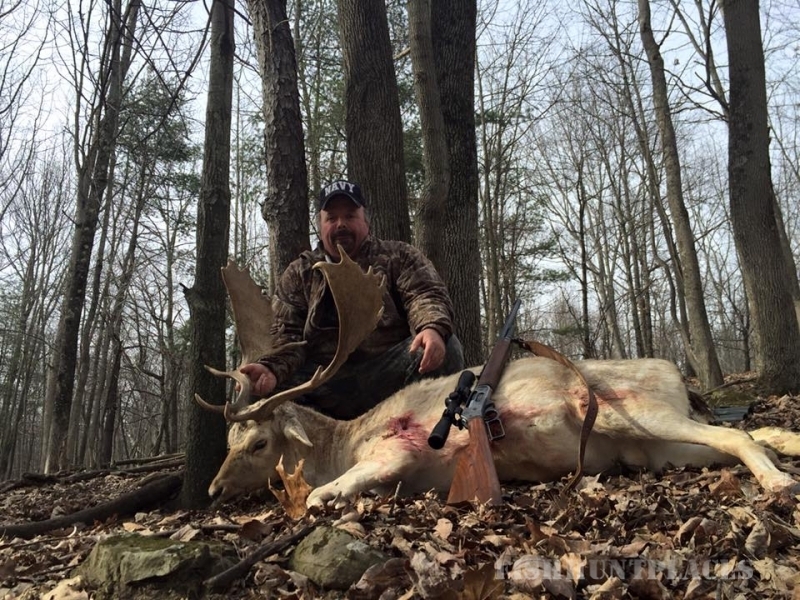 Big Game Hunting on the East Coast: Our Hunting Preserve is in Tioga County which is located in the Alleghany Mt. 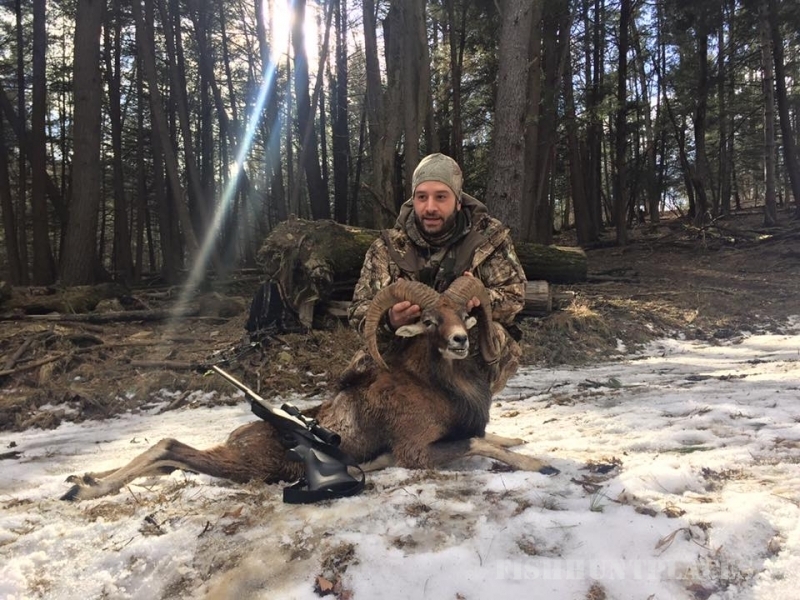 Range of North Central Pennsylvania. Were just a short drive from the interstate highway system, but once you get here, you’ll think you are miles away from civilization! 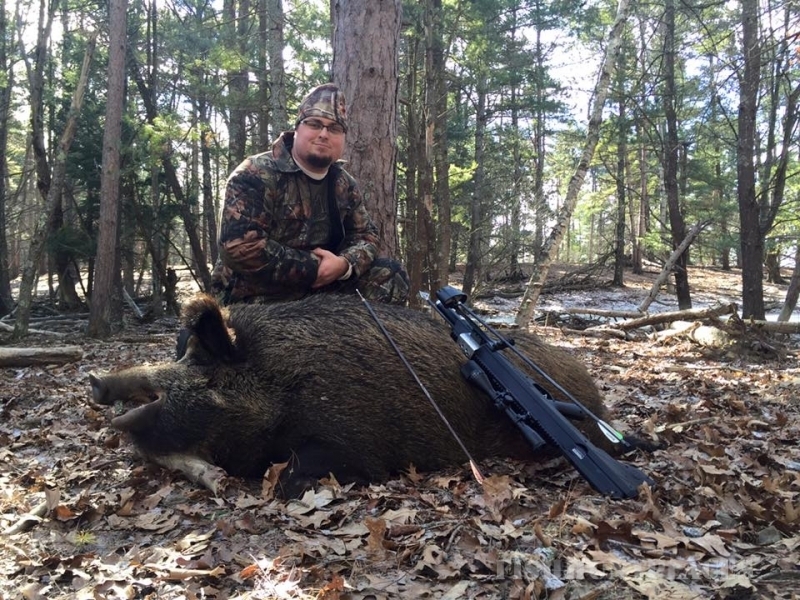 We feature high success rate hunting on fully guided trophy hunts. Wide Selection of Big Game: Hunt Pure Russian Boar, Black Boar, Red Boar, Elk, Red Stag, Whitetail Deer, Fallow Deer, Sika Deer, Buffalo, Rocky Mountain Ram, Corsican Ram, Texas Dall Ram, Mouflon Ram, Black Hawaiian Ram, Spanish Goat, Turkey, and many other great Exotic game on one of the largest hunting preserves in the East. 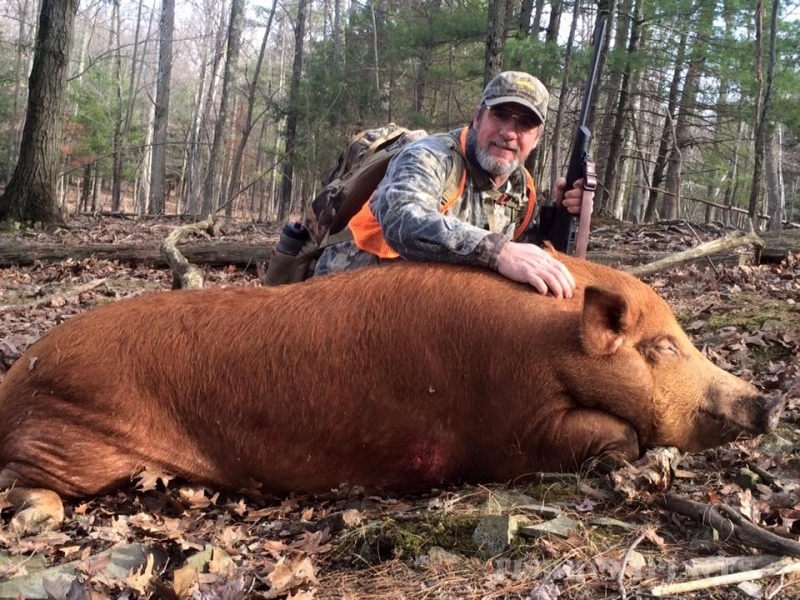 Accomplished Professional Guides: Tioga Boar Hunting Preserve has over 40 years of experience in conducting fully guided hunts. 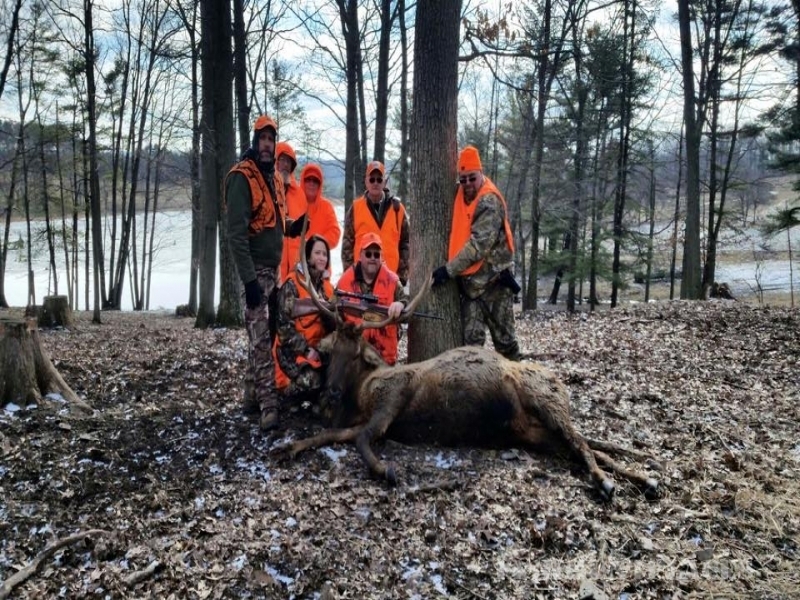 While on a hunt at Tioga Boar Hunting Preserve you will be accompanied by some of the best hunting guides in the business. 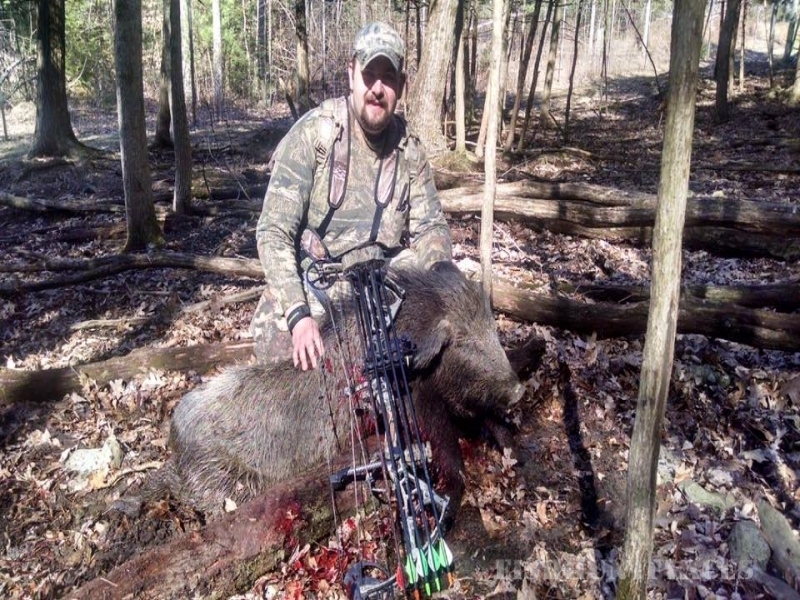 Our guides specialize in helping new and youth hunters. 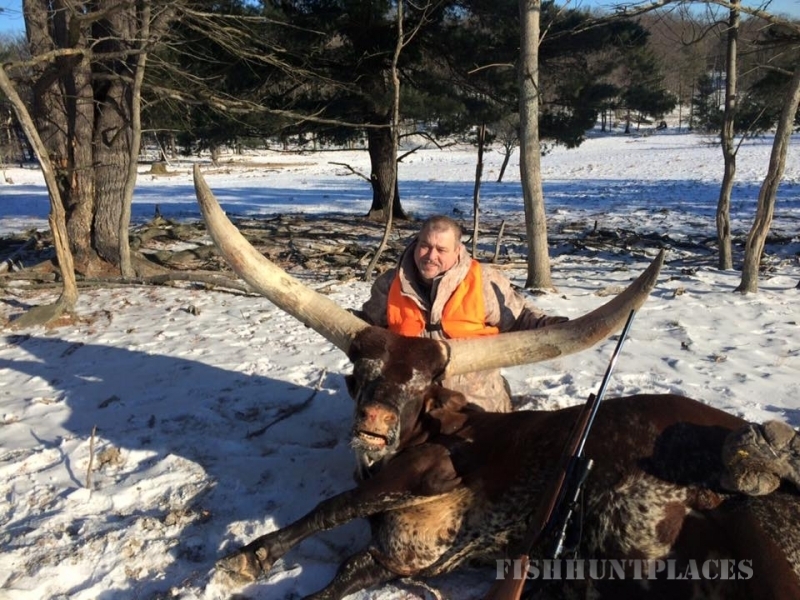 Experience A Hunt: That has been enjoyed by thousands of hunters over the years!